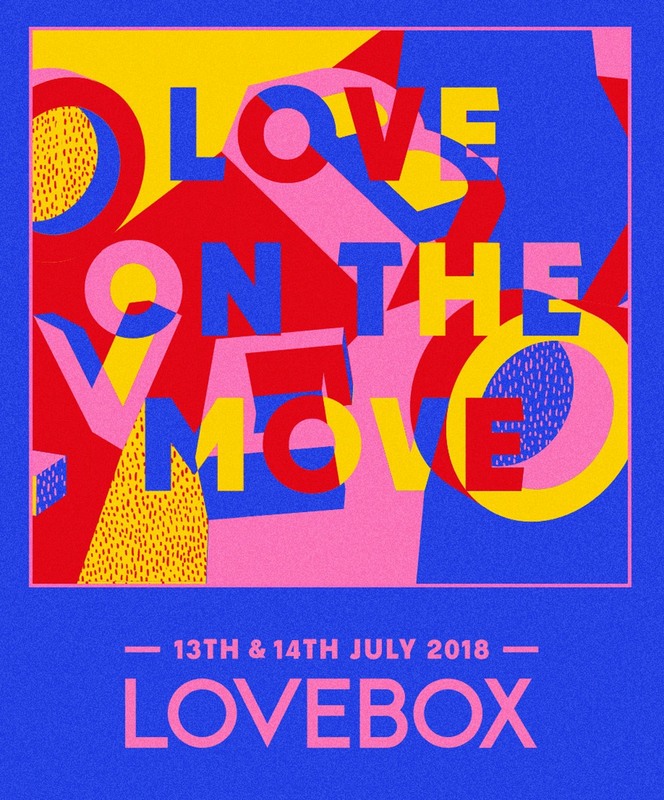 Lovebox has announced the dates for 2018's festival, revealing it will take place on 13-14 July 2018. After the announcement of a brand new festival in Victoria Park, Lovebox will be taking place in a yet unconfirmed location. Join our Waiting List to keep up to date with all Lovebox 2018 news, and be the first to hear regarding its new location.